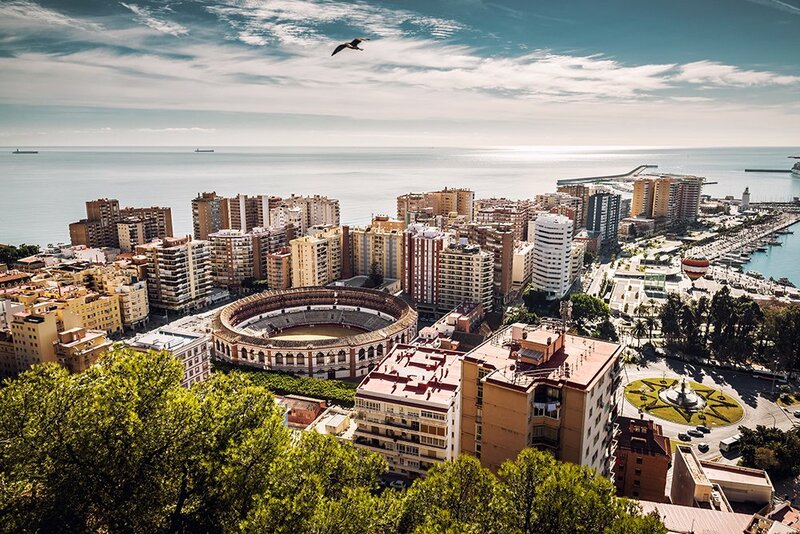 Those with an interest in history may be intrigued to note that Benalmadena has a longer past than some of the other resort areas along the coastline. 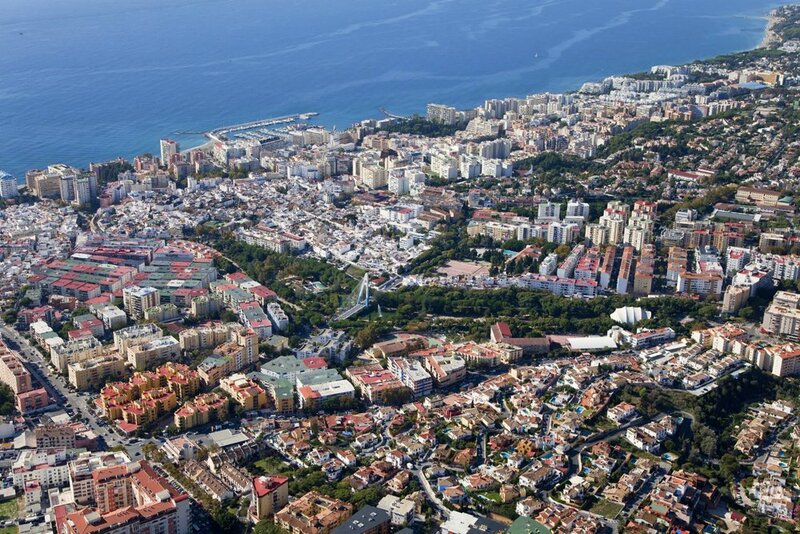 Benalmadena did not spring up in the second half of the 20th Century. This area has been settled since the time of the Bronze Age and before and there are a number of historic monuments and buildings that show the age of the original settlement here, including two Almenara towers on the coastline which date back to the 15th Century. Evidence of Roman times can be seen in the ruins of a salting factory at Benal-Roma and items preserved in the Benalmadena museum. 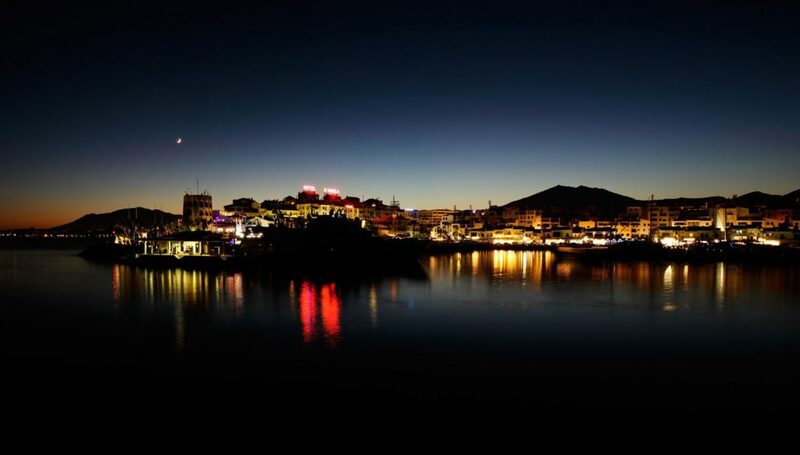 Of course, Benalmadena was far from untouched by the tourism boom in the 20th Century and the city has changed much since the 1950s and continues to evolve to meet the needs of the high number of tourists. Benalmadena has two distinct sides. One side is the traditional, historic village, which lies around three kilometres inland, on the other is the tourist centre on the coast. 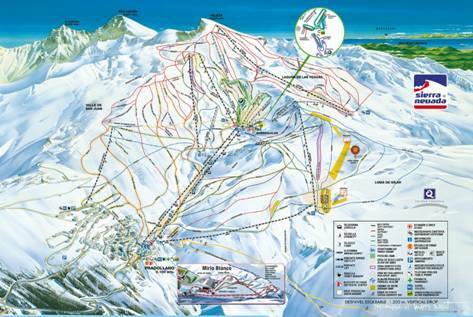 Both sides offer entirely different sorts of attractions. The village shows a slice of traditional Andalusian life. Its main attraction is the fascinating archaeological museum. This is something for those looking for something a little more cultural and interesting from their holidays in Costa del Sol. 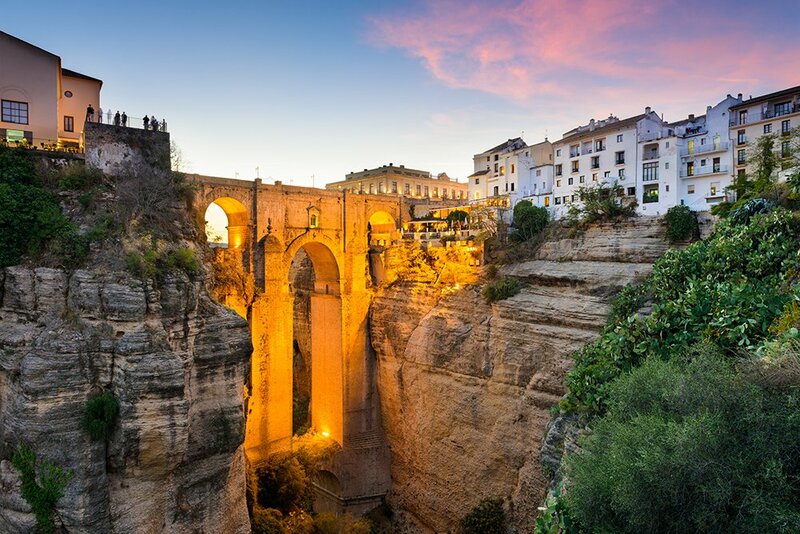 On the coast, there are a number of tourist attractions, which include, of course, a range of beaches, including bustling Carvajal Beach, Malapesquera Beach, Arroyo Beach, popular with serious swimmers and Torre Bermeja, where there is fun for the whole family. There are plenty more beaches to choose from – over 10km in all. 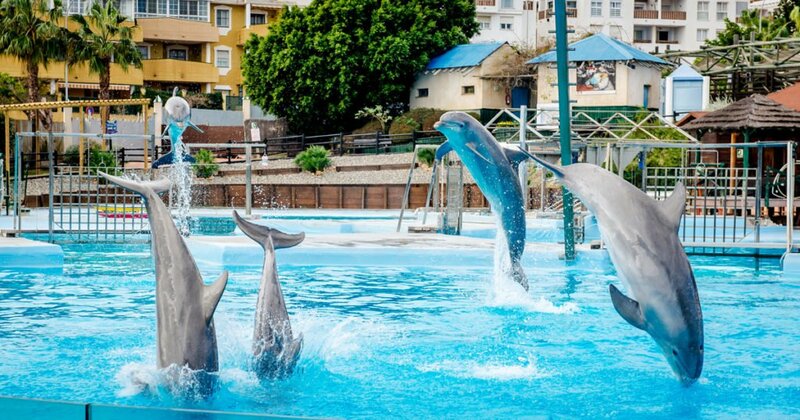 In Benalmadena Costa there is also a SeaLife aquarium, Selwo Marina and Parque Paloma. Between these two worlds lies Arroyo de la Miel, which links the two and contains Benalmadena’s most famous attractions. One of these attractions is the Tivoli World Amusement Park. Another is a cable car which leads to the summit of Calamorro Mountain and offers amazing views out over the Mediterranean. 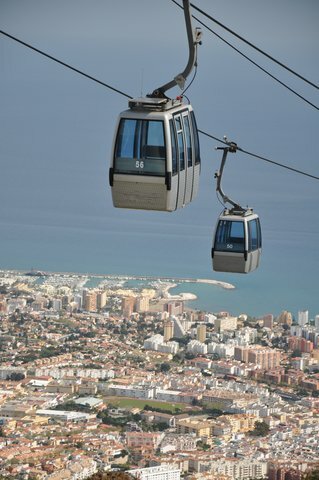 Also within Benalmadena township are two more top attractions. The first is Colomares Castle, a building dedicated to Christopher Columbus and created between 1987 and 1994. It contains, it is said, the smallest church in the world. 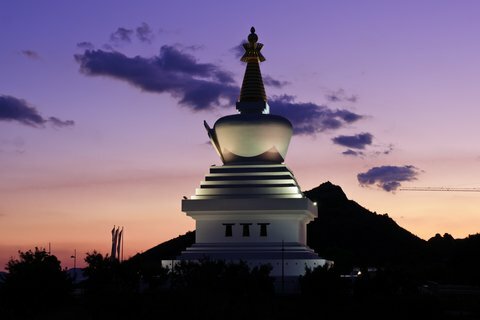 The second is the Stupa. Created in 2003 this is the largest Buddhist stupa in the Western world. 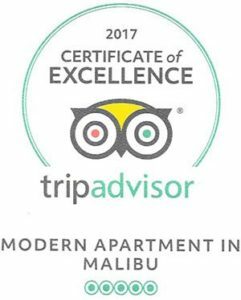 Of course, holidays in Costa del Sol are not all about go-go-go and in Benalmadena, there are plenty of chances for simply relaxation too. The coastal resort area has a lively feel, night and day.